What leadership experience has prepared you for serving on the AIGA New Mexico board? What skills/experience do you bring to the board, and how will they assist you in your work? What would you like to accomplish during your tenure on the AIGA New Mexico board? AIGA membership is required to serve on the board. Become a member here. The Vice President is generally involved in all of AIGA New Mexico’s activities, although its major contributions are in strategy, programming, and operations. This position works to maintain the high quality of Chapter programs and to ensure programs are meeting the needs of members and using Chapter resources effectively. The Vice President also acts to support the President and the rest of the board in their functions. The Secretary is the key support person for the Chapter’s board of directors. They lead organizational efforts to ensure the board functions cohesively and that board meetings run smoothly. The Director of Communications oversees the development and implementation of AIGA New Mexico communications, strategies, and the communications to support our members. The Director of Design Impact will oversee Chapter programming, initiatives, and operations (“entities”) that serve to demonstrate, protect, or increase the value or impact of design as a professional craft, strategic tool, and vital cultural force. The Director of Development sets the strategic framework for chapter development goals and opportunities and leads the development committee to meet those goals. 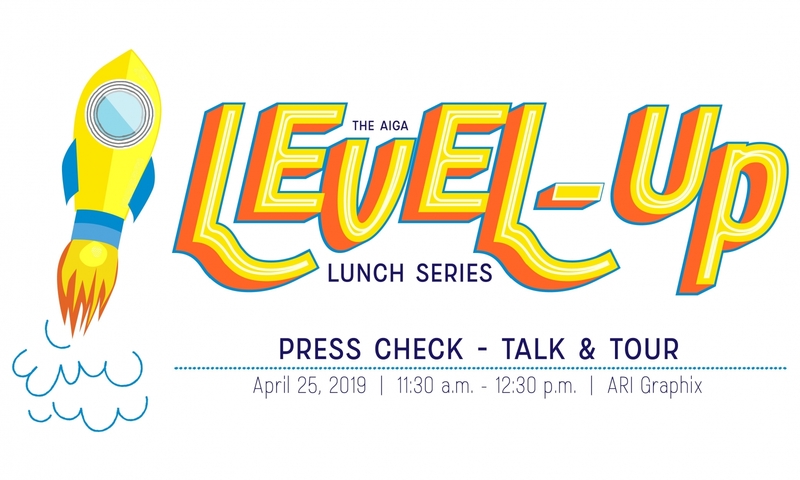 The Director of Diversity and Inclusion oversees and guides AIGA New Mexico’s efforts to both reflect and encourage diversity within New Mexico’s design community. The purpose of the Director of Interactive Management is to oversee and improve electronic communications, systems and processes in support of AIGA New Mexico’s interactive, communication, and programming needs. This position will oversee Chapter programming efforts that produce the Chapter’s legacy events. The Director will ensure that these events continue to be developed in the Chapter’s best interests. The Director of Membership ensures Chapter membership activities are aligned with AIGA national initiatives as well as local Chapter goals. They will also act as advisor to and liaison between Chapter board and Chapter membership to ensure Chapter activities meet needs of the membership. The purpose of the Director of Operations is to assess AIGA New Mexico’s processes and policies and to guide the development of operational strategies that are in support of AIGA New Mexico’s mission, aligned with chapter goals, and in the best interest of its membership. Don’t see what you’re looking for in the listings linked above? The board positions listed below are currently filled and not accepting applications, but check back in the future! In the meantime, consider becoming a volunteer to meet other designers, hone your professional skills, and give back to your community.